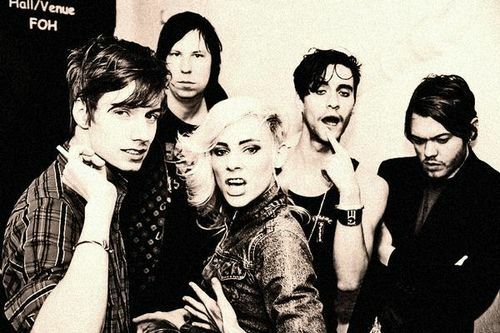 The Sounds have announced the dates for their North American headlining tour this coming fall. Featured supporting acts on the tour comes from Natalie KIlls, The Limousines and Kids At The Bar. Check out the dates by clicking “read more” and learn about where you can purchase pre-sale tickets!